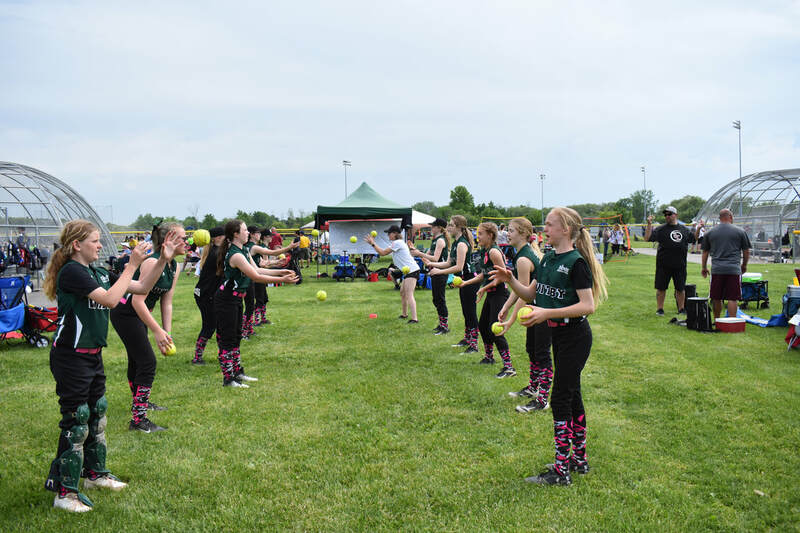 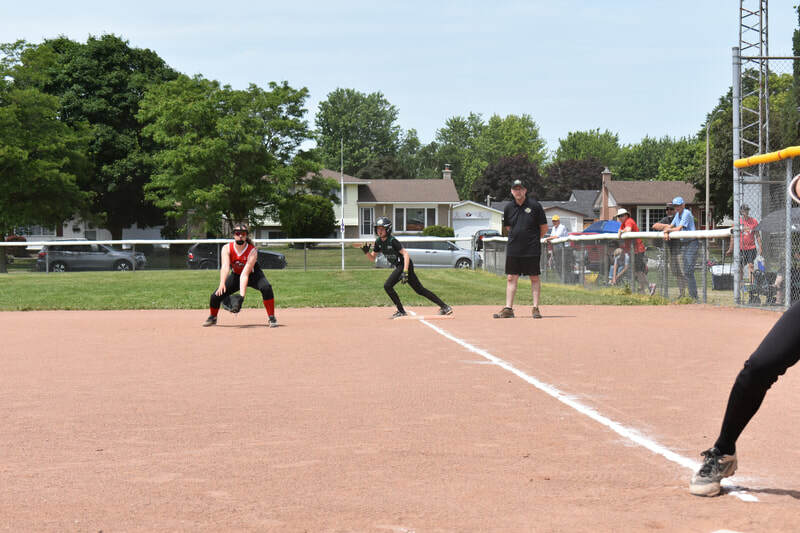 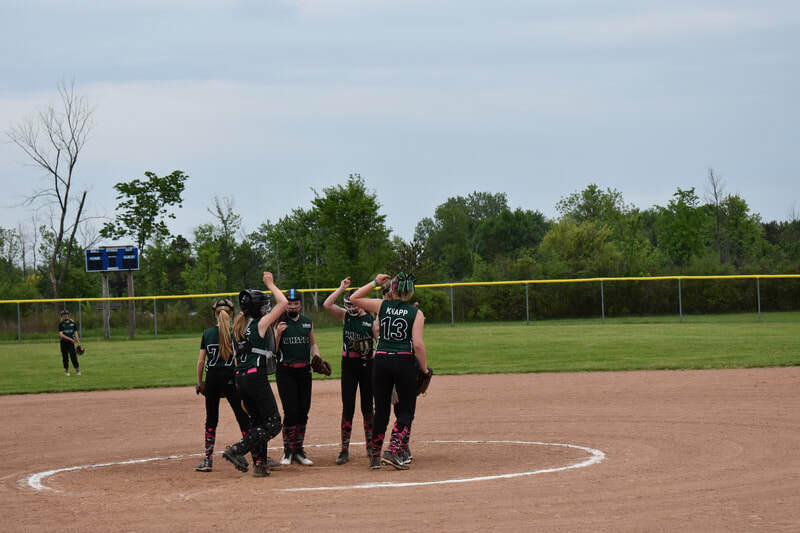 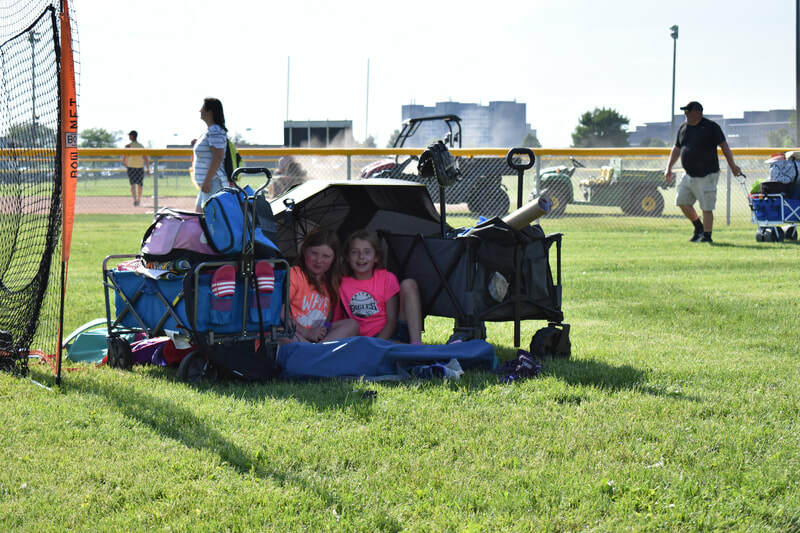 The Whitby Eagles Girls Softball Association is a non-profit organization made up of volunteers. 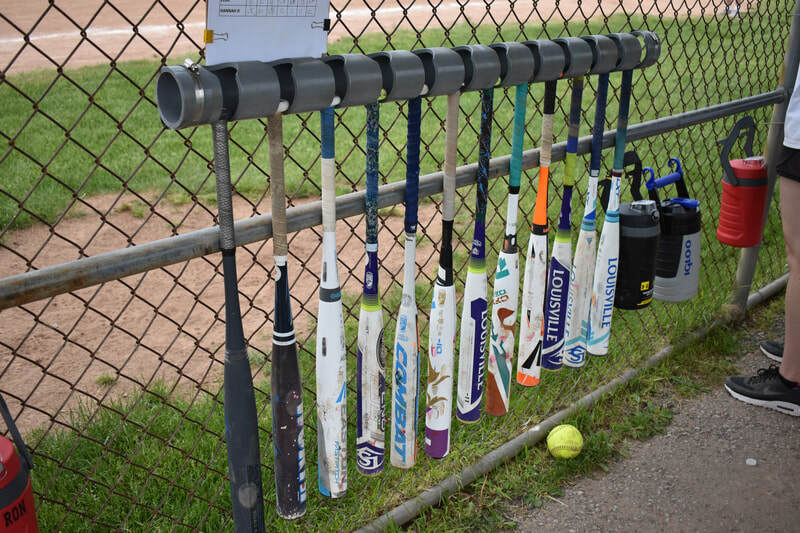 Our Board of Directors meet monthly and are elected at our Annual General Meeting held in the fall. ​Coach & Player Development Asst., Equipment Asst.